BlogPaws Wordless Wednesday Pet Blogger Hop: Pets Are The Reason! I'm glad that not only Parental Unit, but all of her pet blogging buddies Love Animals! 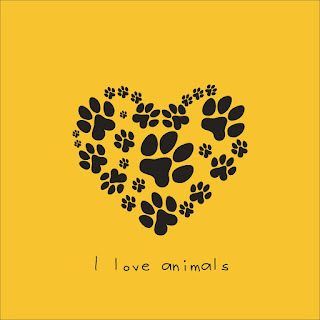 Today's call to action from our friends at BlogPaws is "Pets Are The Reason", and ain't that the truth! You humans do a great job of coming together through BlogPaws and many other wonderful organizations to help animals in need—thank you! 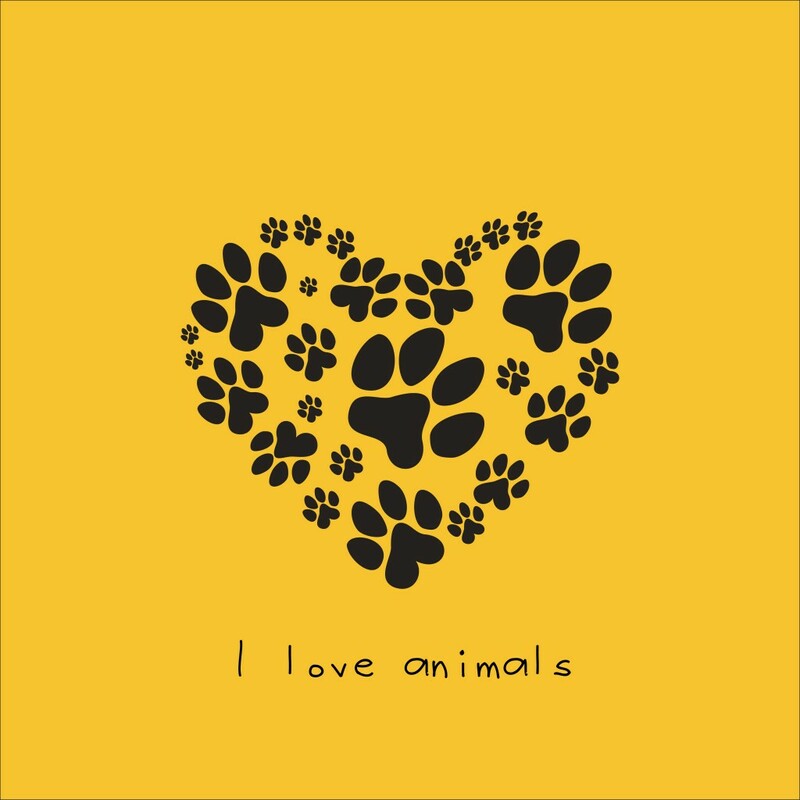 And you also help spread lots of great information about companion animals so pet parents around the world can better provide for the needs (and wants!) of their beloved pets. Thank you again! The weather's finally cleared in our neck of the woods and we're ready for some outdoor action! But don't forget to check out the BlogPaws Wordless Wednesday Pet Blogger Hop for some indoor action first! Ya look like you're havin fun! Looks like you are having a blast, Bocci! Enjoy the fresh air and all that beautiful sunshine. Bow wow, I enjoyed this very much! My name is Christmas and I am a 2 year old Dachshund running for da mayor of Blogville! My momma donates to doggy rescues every time someone joins our blog www.pawprovince.com so do you think you could give us a follow? Thanks! Have a great day, Bocci!